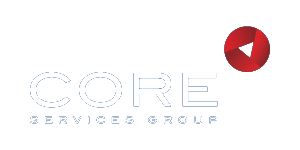 CORE Services employs a multi-disciplinary, multi-cultural staff that reflects the racial and ethnic composition, as well as the clinical and cultural needs of our clients. Staff members participate in training designed to upgrade skills, enhance service capacity and build staff commitment. CORE offers in-service, participation in workshops and conferences. CORE is committed to recruiting staff members from the communities that we serve and from among former clients who have demonstrated their capacity for independent living in the community. CORE offers a robust benefits package, including health, dental and vision benefits, flexible spending accounts and life insurance—available after completing 60 days of employment–plus 401(k) participation after one year of employment.